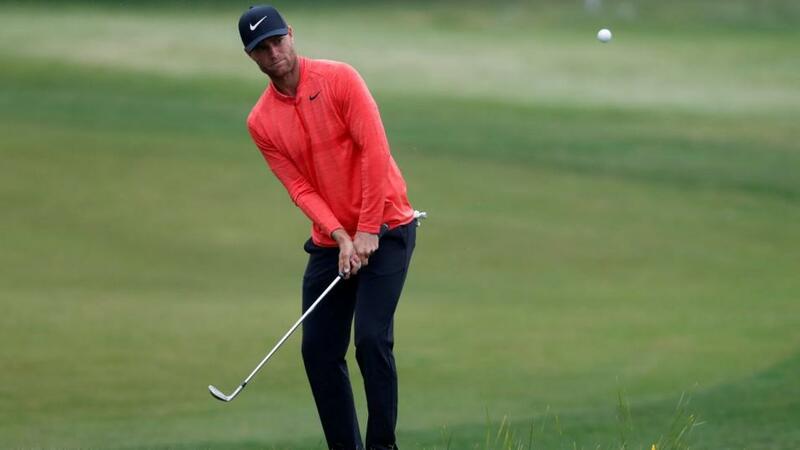 "Lucas Bjerregaard may be worth a look, thanks to back-to-back T-10s, as well as a tie-for-ninth in Switzerland 12 months ago." It's off to the Alps for this week's Omega European Masters at Crans Montana in Switzerland. First staged as the Swiss Open over 90 years ago, the Masters is one of the longest-running tournaments on the European Tour calendar. The lush, undulating fairways of Crans-sur-Sierre offer some of the most scenic views anywhere in world golf. This stunning mountain venue sits more than 4,000 feet above sea level, and around 120km east of Lausanne. Opened in 1908, and re-designed 91 years later, Crans-sur-Sierre is one of the shorter venues on Tour and since 1992 the winning 72-hole total has only once been higher than 270. However, there are still plenty of challenges facing the 156 golfers teeing-up on Thursday. With its reasonably small putting surfaces, and steep surrounding slopes, much of the emphasis at Crans is on accurate short and mid-iron play. The tree-lined fairways have many severe slopes - both uphill and downhill - while over the past decade the number of water hazards has increased to six. These all exist on the back nine, with three being added during the winter of 2012-13. By Thursday's opening round, defending champ Matt Fitzpatrick will know whether he has sneaked into Europe's Ryder Cup team, via a wild card from skipper Thomas Bjorn. The chances are he will probably miss out but the young Englishman will be determined to continue his good form at this Alpine layout where he was also a runner-up in 2015. Another Sheffield star to have enjoyed both a victory and runner-up finish at Crans is former Masters champion Danny Willett. Lee Westwood, who lost a play-off in Denmark on Sunday, was the champion here 19 years ago, while Scott Hend, Mikko Illonen and Lee Slattery have also shown a liking for the course. Although Slattery missed the cut last week, his two previous outings yielded top-10s. Dane Lucas Bjerregaard may be worth a look, thanks to back-to-back T-10s, as well as a tie-for-ninth in Switzerland 12 months ago. With the pressure of trying to secure Ryder Cup points no longer hanging over Thomas Pieters, the Belgian might be ready to break free. Pieters has played pretty well for the past few months and two years ago made his breakthrough on Tour thanks to some excellent form during late summer, when he won twice.